Our first-class project management and installation are as important as the quality of the products we offer, and whichever range meets your requirement, our team will provide our expertise from early concepts to finished installation. Our experience and proven track record have ensured the building of close relationships with clients and we are often selected for large or difficult developments. We are committed to effective quality management to ensure that quality workmanship is standard. 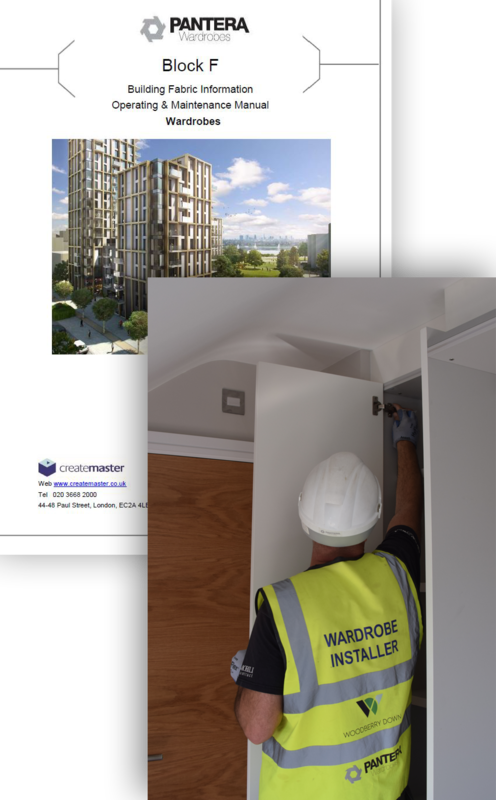 Working with some of the UK and Europe's best manufacturers allows us to offer a vast product range and to provide a wardrobe solution for all developments, from luxury living to local housing. Forging strong working relationships with these manufacturers also helps us understand capabilities and restraints on both sides, enabling us to provide the best possible service. 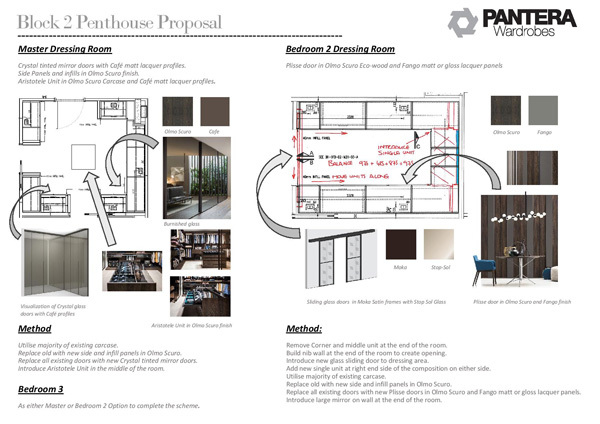 We like to be involved early with a scheme to discuss requirements and lend our expertise in design. 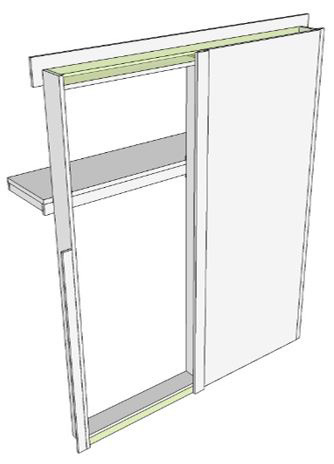 Using bespoke software and CAD we take plans and specifications turning them into construction drawings ready for approval, manufacture and installation. 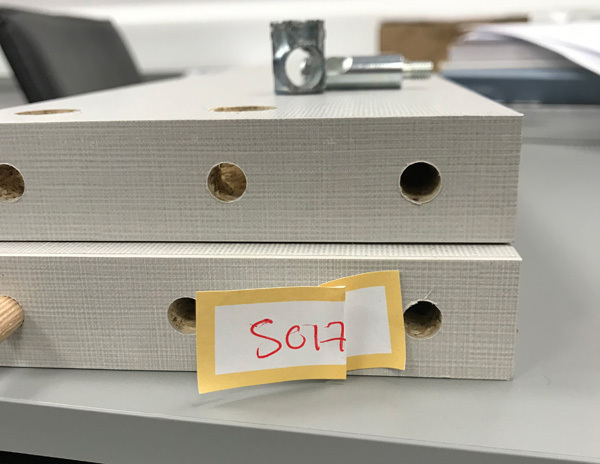 Using electronic data management systems enables us to continuously monitor architect and service updates which affect our designs as the project proceeds. Mood boards which help develop design. We use 3D software to model all new designs. make sure it’s right when it gets to site. Our management team and on-site supervisors share many years of experience in construction. All project managers are SMSTS trained and supervisors a minimum of SSSTS. In addition, all managers have First Aid training. 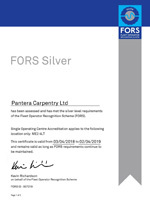 Our installation team are all experienced carpenters with NVQ Level 2 Carpentry & Joinery, an essential qualification, and all site operatives have manual handling training. 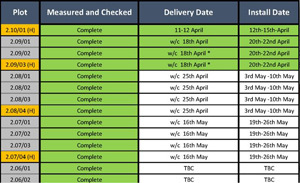 Project Execution Plans are often drafted at tender stage which enable us to share key dates for site measurement and delivery to ensure we install to programme schedules. We also evaluate labour levels required to facilitate the programme. Site progress is continuously monitored making sure openings are accurate and material is called off in time. We are accustomed to working with delivery booking systems and our Silver FORS lorries complete with fall arrest systems always deliver on time. Pictorial RAMS (Risk Assessment and Method Statements), regular toolbox talks and daily activity briefings keep our operatives informed and safe whilst on site. We operate a no blame culture when reporting near misses which encourages staff to highlight potential hazards. Records of tool inspections and electrical PAT testing are kept and issued to the client if requested. Different levels of our management team carry out weekly, fortnightly and monthly site Health and Safety reports. Importantly, we do what we say and are regularly at the top of site leader boards. 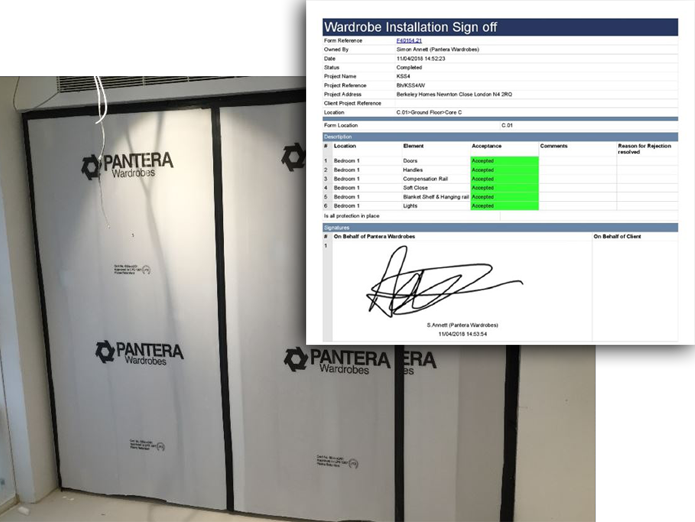 Pantera provide a full Operation and Maintenance Manual for the wardrobes as part of the completion package, providing details of all the relevant information about the project, product and maintenance required. 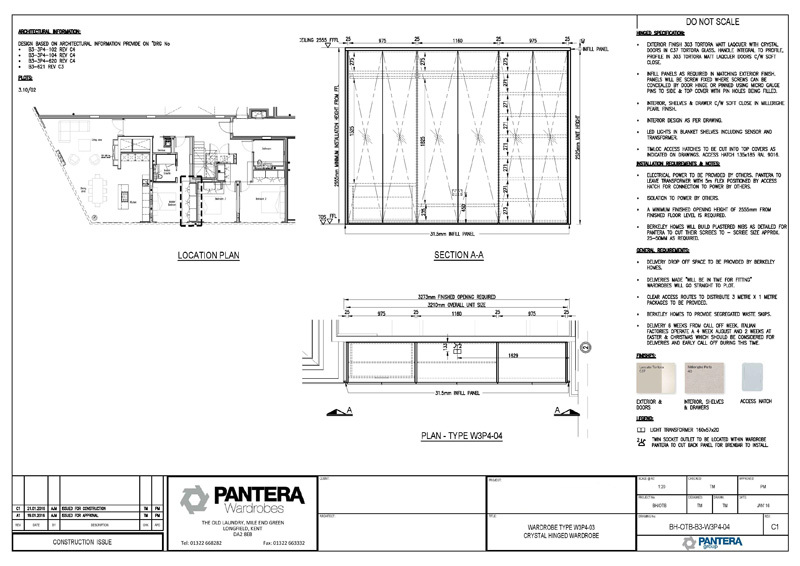 Pantera are committed to providing the best product and service possible, to the client and also the end user. All products come with a standard 2 year warranty from completion of our works package. Pantera have a customer care department to deal with both client and customer queries and a member of this team will return to the property to correct any defect expeditiously.